I’ve been honored to receive a great big stack of wonderful books during the last couple of months – some from publishers, others from friends who know that books are my plane, train, and road. Below you’ll find mini-reviews of the books I’ve read so far this summer, and a sneak peek at the ones waiting for me in my “Yet To Read” pile. 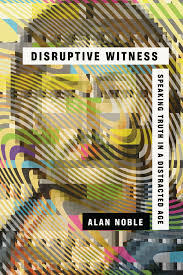 Alan Noble’s Disruptive Witness: Speaking Truth In A Distracted Age takes on the the way in which our addiction to distraction has marred our souls and damaged our ability to engage in substantive ways with the world around us. Noble is no Luddite. He is a lively presence on social media in addition to his day job teaching philosophy at Oklahoma Baptist University and his work as an editor with the online journal, Christ and Pop Culture. 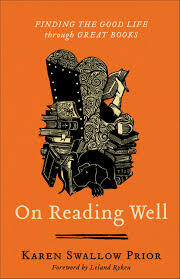 This book takes the ideas of philosopher Charles Taylor and interprets them for a popular audience. He is calling readers to first recognize the ways in which our modern world flattens and muffles our ability to think, feel, and love, suffocating our ability to relate to God, others, and ourselves. The second half of the book offers a look at intentional practices that will jolt us out of our soul-slumber. It is not a list of to-dos, but an invitation to being present to what loving God heart, soul, mind, and strength looks like here and now. Pastor Amos Smith has written a book that de-mystifies contemplative prayer. I say this with a note of irony and a smile, because Smith, a United Church of Christ pastor who teaches on the subject of contemporary mysticism, would be the first one to say there is much about prayer that is a mystery. 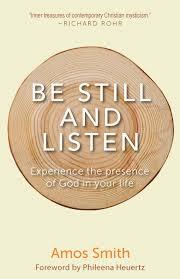 Be Still and Listen is not a how-to book, though it offers plenty of user-friendly ideas throughout. It is a why-to book that describes in short chapters the process, challenge, and reward of paying attention to God through silence and stillness – disciplines that are anathema in our culture, and are too rarely cultivated in our churches. Theologically-conservative readers may stub their toes on the way in which human sinfulness is discussed in this book (in short, before we were sinners, we are good at our core) and the language of self-emptying, which drifts toward a Buddhist understanding of meditation. That said, I am a theological conservative and found Be Still and Listen a helpful, gentle description that shows how practicing the presence of God is not a rarified thing reserved for monks locked in ancient, silent monasteries, but belongs to each one of us who claim the name of Jesus. 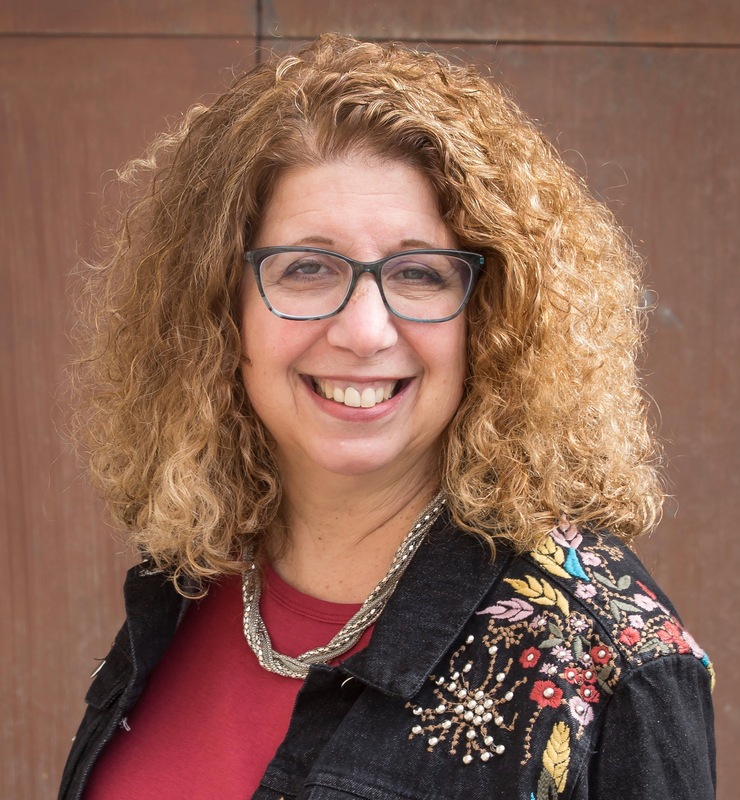 Kathy Khang wants her readers to use their words with intention, passion, and precision. 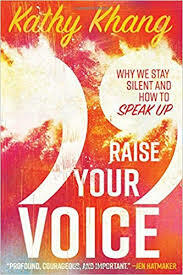 Raise Your Voice: Why We Stay Silent and How to Speak Up is a book designed to confront the things that keep some from speaking out when confronted with injustice, as well as offering some helpful coaching about how to take simple steps to begin speaking up and speaking out. Khang draws on her own experience as a woman of color, an immigrant, an activist, a person of faith, and a parent to graciously challenge readers to recognize the ways in which their own family story and social location may have silenced them. In our current hyper-polarized culture, the chapter entitled “Everyone Has A Part” was packed with practical suggestions for how each one of us might take a single step toward exercising our voices in meaningful ways. I would have liked to have seen a fuller discussion about the role prayer and contemplation can play in activism, but otherwise found this book a useful exploration of a timely subject. 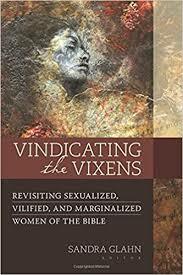 Vindicating the Vixens: Revisiting Sexualized, Vilified, and Marginalized Women of the Bible is a book written by academics for primarily academics and serious Bible students – but most of its 14 chapters are not so information-dense as to render them unreadable. I credit editor Dr. Sandra Glahn, an associate professor at Dallas Theological Seminary, for this. Glahn has written for popular audiences, and managed to coax out of each chapter’s contributor an essay that is accessible by laypeople while being spiritually meaningful. Reexamination of the biases and faulty assumptions about some of the Bible’s “bad girls” is long overdue, notes Henry Rouse in the introduction: “Reexamination either confirms that something is right and strengthens our understanding and faith, or it points out where we have been wrong and enables us to correct our course, leading us closer to conformity to Christ. We can’t lose. But it might require us to change some of our views, confess our mistakes, and admit that we were wr-wr-wr-wr…Can you say it? Wrong.” The chapters cover the stories of women including Tamar, Bathsheba, Deborah, Vashti, Mary Magdalene, and more. A close examination of Scripture plus scholarship that draws on cultural and linguistic backgrounds offers readers a way to discover they were wrong. I appreciated the scope of the book, and found the chapter on Hagar especially compelling. Millenia ago, God spoke with this used, abused, marginalized woman and vindicated her – and he hasn’t changed. One of my favorite hymns is Horace Spafford’s “It Is Well With My Soul”. I’d heard that he wrote the enduring lyrics after a string of tragedies befell his family, including the death at sea of three of his children. While true, there was far more to the story both before those events occurred – including a string of shady business deals in which Spafford was involved, and his increasingly inventive and unorthodox take on theology. The combination of financial woes and his rise as the leader of a small Christian-ish cult led he and his followers to migrate to Jerusalem in 1881, where they eventually founded what was dubbed The American Colony, servicing pilgrims who came to the holy city. 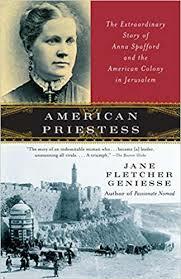 Jane Flether Geniesse details this unbelievable story in American Priestess: The Extraordinary Story of Anna Spafford and the American Colony in Jerusalem. After her husband’s death, Anna proved to be a shrewd, controlling leader who kept the group going for decades. The American Colony Hotel, now a luxury hotel about a mile from the Old City, is the last remnant of the Spaffordites’ presence in Jerusalem. It is a fascinating read for anyone interested in Evangelical history and/or the city of Jerusalem. 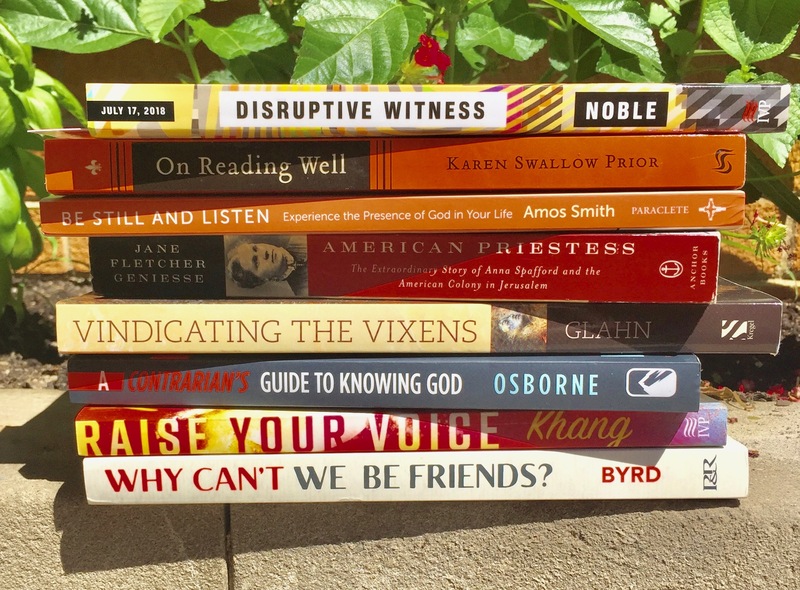 Two books waiting in my “yet to read” stack include Larry Osborne’s A Contrarian’s Guide to Knowing God: Spirituality for the Rest of Us and Aimee Byrd’s Why Can’t We Be Friends? Avoidance Is Not Purity. The Osborne book was a gift from a friend. She told me her small group went through it, and she was really encouraged by it. I’ve been a long-time reader of Aimee Byrd, who writes for the Alliance of Confessing Evangelicals and co-hosts a popular podcast. I am looking forward to reading her take on the minefield of male-female relationships in the church. And really, you’ll see that I end up reading A LOT of non-fiction. I say this every time I post one of my reading lists, but I really need to read more fiction. I have a friend who challenged me to mix in more fiction, exhorting me to treat the effort as a spiritual discipline. I have some sitting on my Kindle, and I may declare a moratorium on non-fiction reading for a bit to savor a story that takes me somewhere new. Hi Michelle! I always love to see what others are reading. I, too, have stacks to be read, and have read the following, which include, Born to Wander by (drum roll) yours truly, Abundant Simplicity by Jan Johnson, The Gospel Comes With A House Key by Rosaria Butterfield, Evidence Not Seen by Darlene Deiber Rose, Finding Calcutta by Mary Poplin, Only One Life by Jackie Green and Lauren Green Mcafee, The Wonder Years by Leslie Leyland Fields, Jerusalem by Jay Sekulow, Steve McQueen by Greg Laurie, Life Without Lack by Dallaa Willard, Even In Our Darkness by Jack Deere. And sloooowly reading The Sacred Slow by Dr. Alicia Britt Chole. By the way, marked up big time your book, If Only. Many thanks! Anyone else out there that reads 4-5 books at the same time?! Oh and some favorites by Mark Batterson like Whisper!